Last week was Ontoawinner’s 3rd Birthday. Niall, Simon, Steve, Ronan, Alan, Andy and Chris would like to pass our thanks to all owners new and old. Without your support we wouldn’t be where we are today. The last three years have flown by, it’s had its challenges, a few downs but lots of ups and everyone’s hard work has seen us achieve our total of 42 winners. 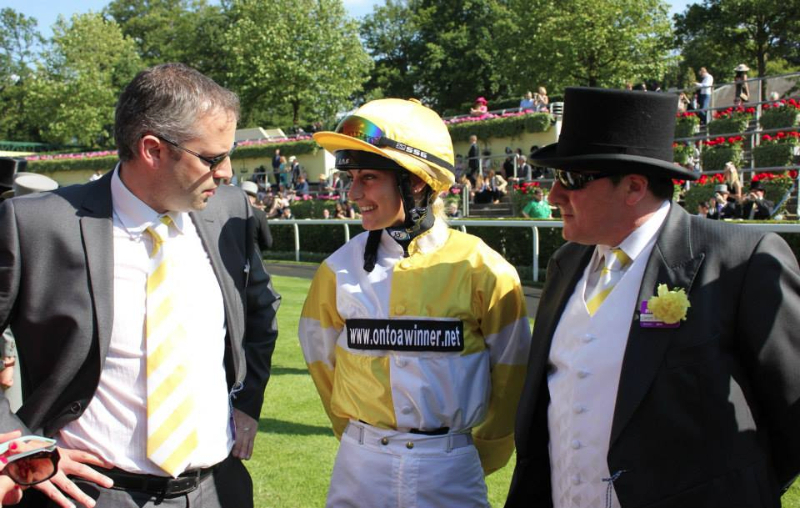 When Fast Shot ran on the 17th June 2011 in the Ontoawinner colours it began the start of a journey, how fitting Fast Shot became our first Royal Ascot runner this week. Onwards and upwards. 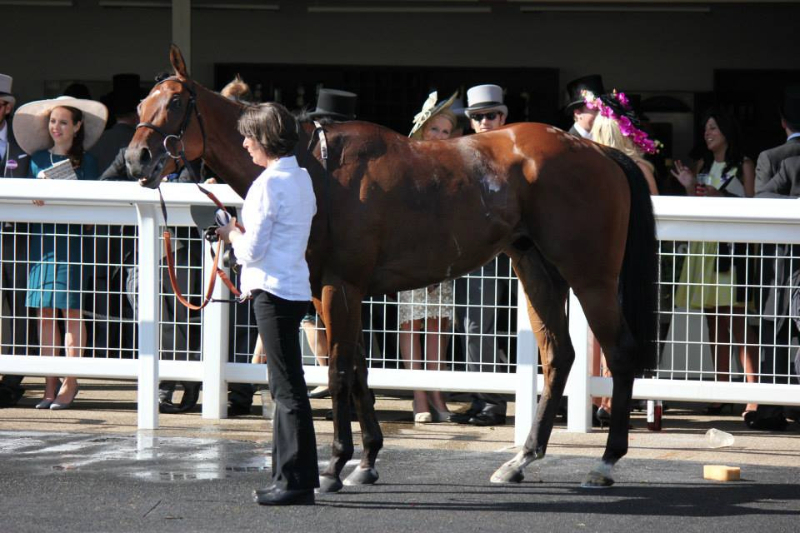 Sakhee’s Return went to Carlisle on Monday to run in the six furlong maiden and Duran Fentiman rode. Drawn in stall 7 Duran got the horse out nicely and they settled in fourth place in the middle of the field and were happy to track the early pace. Just over two furlongs form home Sakhee’s lost his position and dropped back to sixth position and it looked like he might struggle for pace. 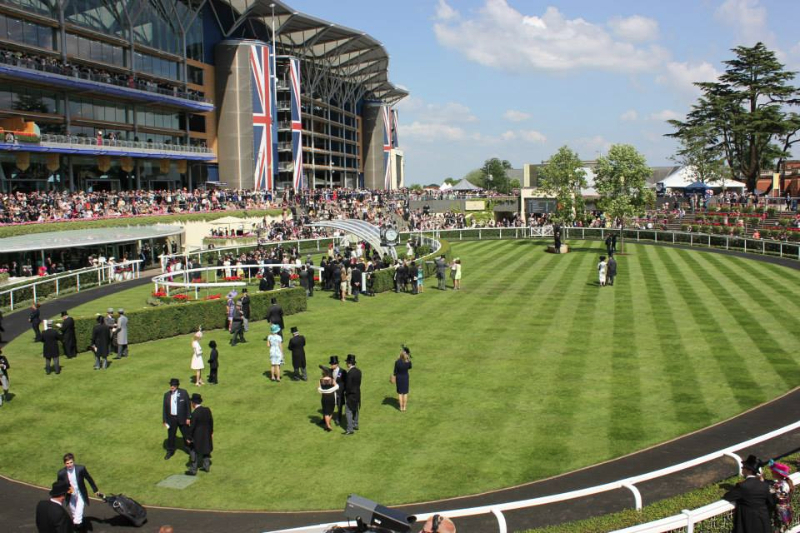 Howe haver as a gap appeared at the two furlong from home marker Duran gave Sakhee’s a tap with the whip and the horse responded in bursting through the gap and after changing his legs kicked into the lead. Out in front the horse was still showing signs of greenness and he still really didn’t know what to do. Duran tapped him again with the whop to get him to concentrate and again the response from the horse was impressive and he went clear of the field. Inside the final 100 yards Duran only had to push the horse out for a comfortable win of over 2 ¼ lengths. A really impressive and taking performance from Sakhee’s Return, he has improved massively from his first day at school. 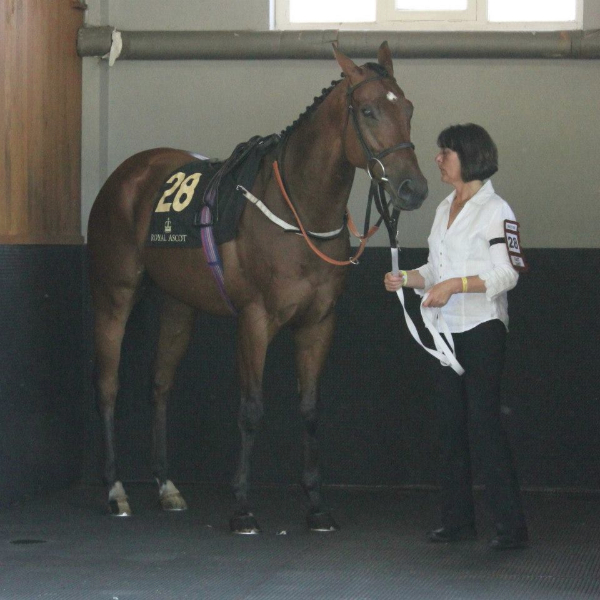 Tim says he is a nice horse so well done to all his owners, there is a lot to look forward to in the coming months. Dodina & Sunrise Dance both ran in the five furlong sprint at Thirsk on Tuesday with Dodina ridden by Megan Carberry who took 7lbs off and Sunrise ridden by Connor Beasley who took 3lbs off. 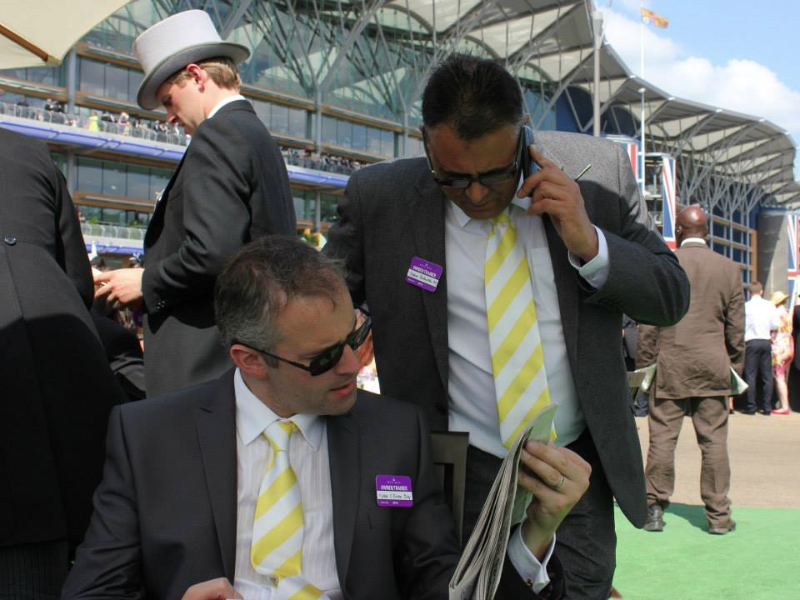 There were seventeen runners and the draw was always going to be an important factor. Dodina was positioned in stall six and Sunrisein stall 13. From the off both horses didn’t break anywhere near their best. Megan decided to follow a group that headed down the centre of the track whilst Connor took Sunrise towards the stand side group of runners, with an additional smaller group of runners headed towards the far side rail. The field were spread across the course as Sunrise Dance was being pushed along at the rear of the stand side group whilst Dodina was now in the clear and looked to be not that far behind the leaders. At the two furlong from home marker lots of the jockeys got serious with their mounts, it was here that Dodina began to fade back and her chance had gone whilst Sunrise Dance began to move through beaten horses. 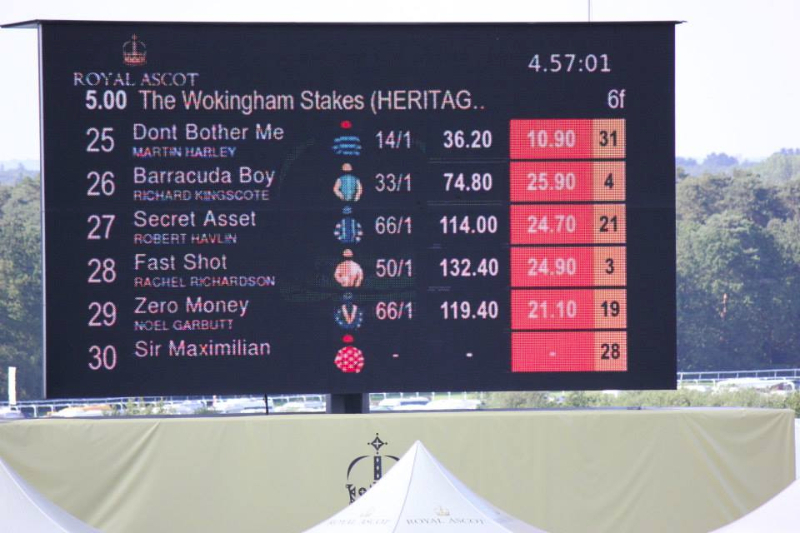 Inside the final furlong it was clear neither horse would be troubling the judge and they eventually finished upsides each other in 9th & 10th position beaten around 8 lengths. Sunrise Dance showed a little more today coming from an unpromising position whilst Dodina was a little disappointing on ground that should of suited, although Connor Beasley unsaddling said the ground was a tacky. The winner and the other placed horses all had a low draw so our two runners might well of been running on the worst of the overwatered ground. Frontline Phantom went to Nottingham in the one mile one furlong handicap and Joey Haynes rode taking 5 lbs off. From the stalls Joey had Frontline positioned nicely on the rail tracking the leaders. The pace did not seem that strong as many of the jockeys were having trouble settling their horses but Joey had a tight grip of Frontline and they were bouncing off the quick ground. The field were well grouped up turning into the home straight and as the early leader kicked for home Joey moved Frontline Phantom along and these two horses began to pull clear for the field and they began to have a great battle. The other horse being a Mark Johnston trained runner it was always going to be tough, but Frontline and Joey were gutsy and were always slightly on top. 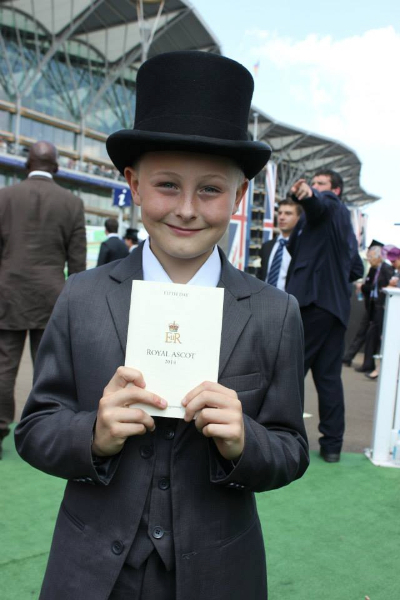 Inside the final furlong they began to assert and went a length up. The other horse never gave up and Joey kept Frontline up to his work to record a fantastic win. It was our second winner in a matter of days and a great training performance by Karl Burke and all the team at Spigot Lodge. 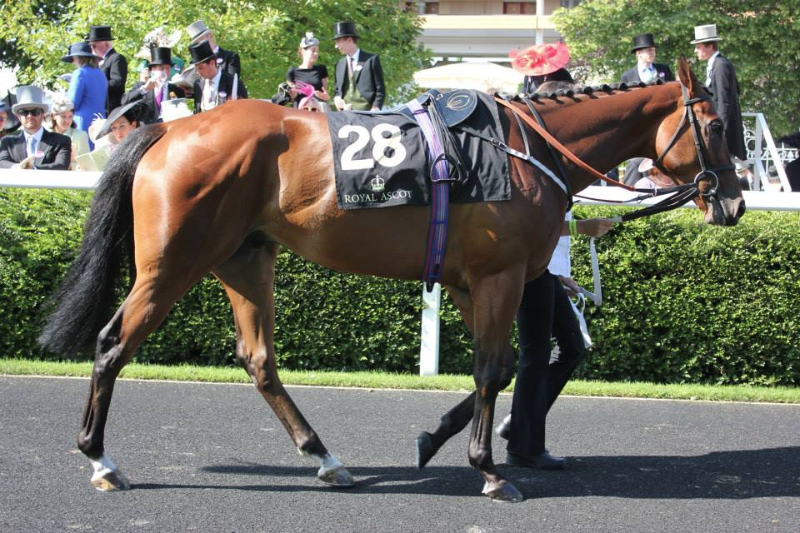 Frontline Phantom had won four races back in 2011 and then sustained a serious injury. Last year around March we had agreed with Karl to lease the horse from him again as the horse had been working well again and was nearly ready to run when Frontline sustained another injury which again kept him out of training. The horse was entitled to need his first few races after 2 ½ years off the track but hopefully now he can stay injury free and get a few more wins to his name. 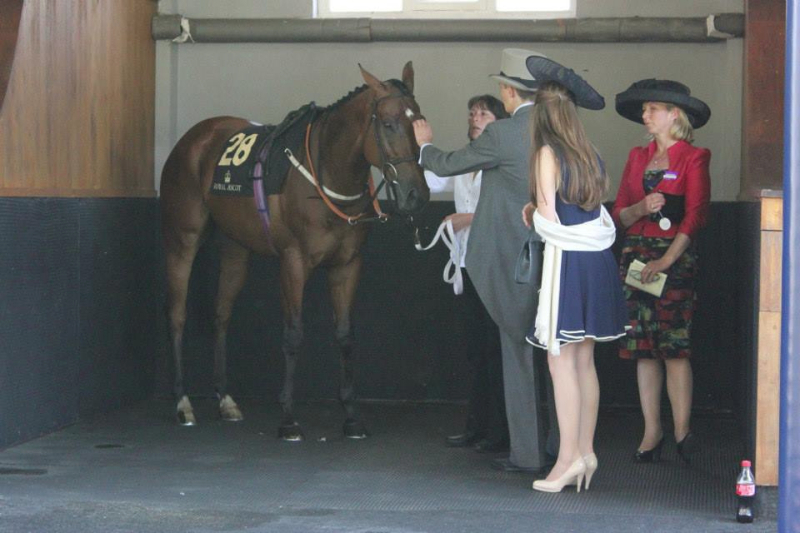 Ted’s Brother ran at Hamilton in the one mile handicap and Ali Rawlinson rode taking 7lbs off. The ground was good with good/firm places which wasn’t ideal. From the stalls Ted’s Brother was settled in fourth place on the rail tracking the early leaders. Robert was quite happy with Ted’s Brother as they made their way down the back straight and turning the sharp bend for home Ted’s Brother was still on the bridle. As the leaders got to the three furlong from home marker the pace quickened and Robert was trying to angle the horse out for a clear run. Try as he might he was penned in for a good few strides. Robert persisted with trying to get Ted’s Brother out for a clear run and managed to manoeuvre his way out and as the leaders hit the furlong from home marker Ted’s Brother was in the clear and trying to attack the leaders and he moved into third place behind the early leaders who were still in front. Momentarily Ted’s Brother began to close the gap between him and the leaders but inside the final half a furlong Ted’s Brother couldn’t get any closer and in the run to the line he was overtaken and finished a gallant fourth place. Another consistent run, he could do with some assistance from the handicapper by being dropped a few pounds to give him a better chance of winning. Frontline Phantom after his gallant win at Nottingham went straight up to Hamilton where he ran in the one mile one furlong handicap the following day where he had to carry a six pound penalty for the previous nights win. This time Peter Sword took the ride taking 7lbs off. The Phantom jumped out well and Peter soon had the horse in second place on the outside of the early leader. Phantom was clearly enjoying himself and was pulling a little too hard and was refusing to completely settle. As the field started their run downhill towards the finish Peter let Frontline Phantom stride on into the lead and soon had most of the field in trouble. 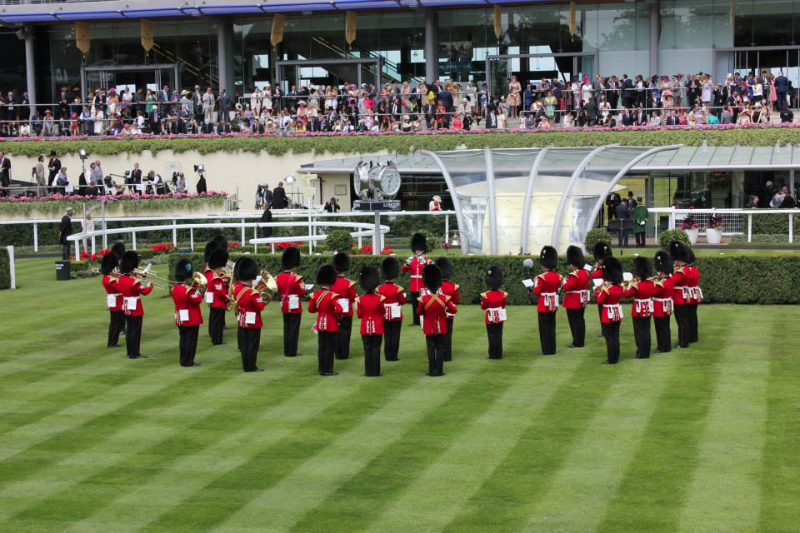 As they approached the furlong from home marker he was joined by his only danger to another victory. Frontline and Peter were involved in tremendous battle all the way inside the final furlong. Peter was driving the horse who kept responding and it looked like the lead changed several times, but just inside the final 50 yards Frontline’s challenger just edged ahead and held on to win. Frontline Phantom had to settle for second place beaten ½ a length. 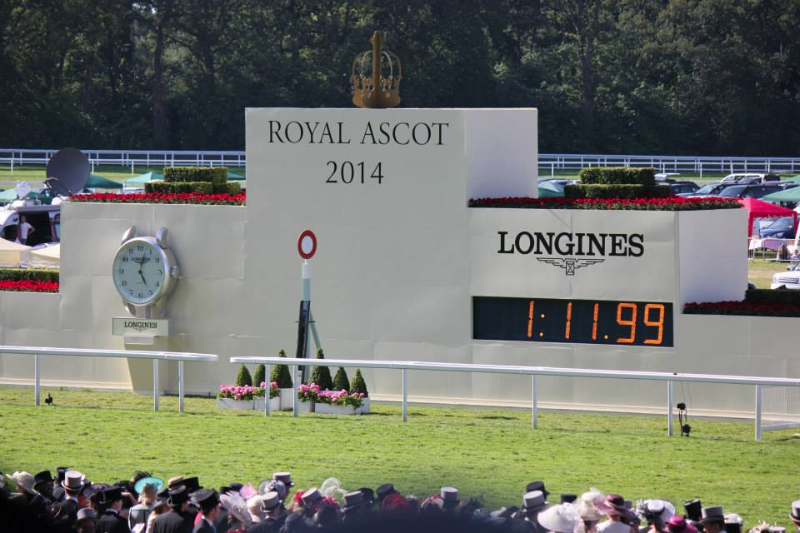 It was another great effort from the horse to run two such tough races in under 24 hours. 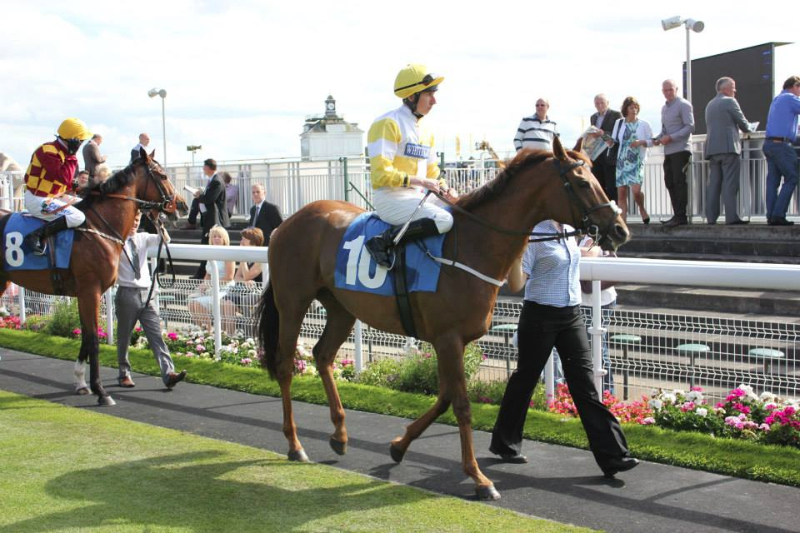 Yourartisonfire went to Redcar on Friday for the one mile 0-90 handicap and Ben Curtis rode. The horse had been off for two months after he bled from the nose after his last run, but he had been working well at home and he seemed to have lots in favour for the race. The plan was to track the early leaders and then he would be produced around a furlong out and go and win his race. 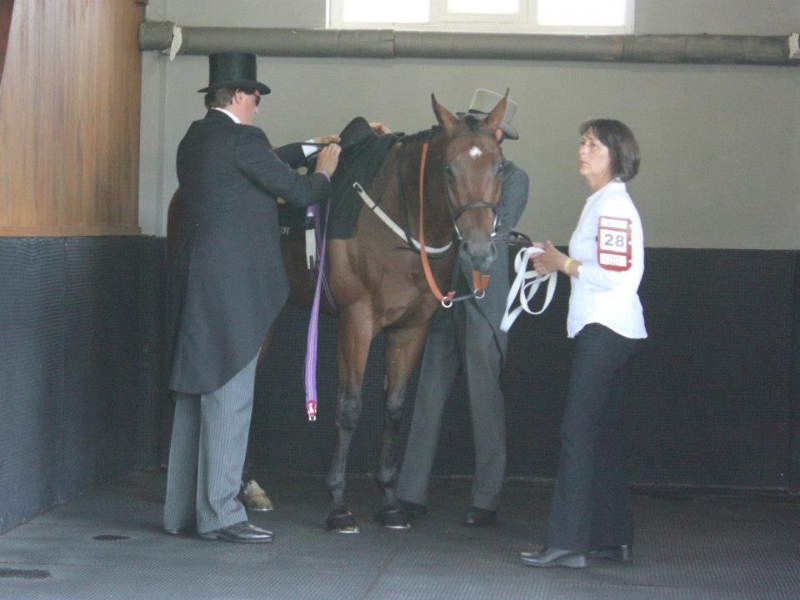 The horse looked really well in the parade rung. 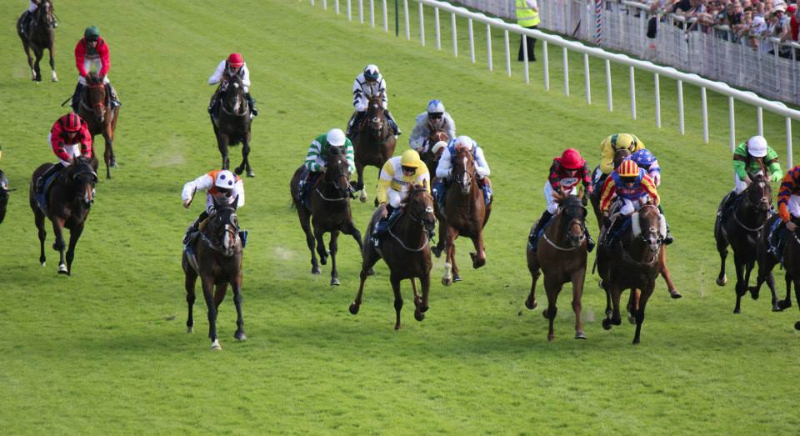 From the stalls Ben got the horse settled behind the early leaders as they travelled up the long home straight. At around half way Ben moved the horse out to get a clear run but the horse immediately was having to be pushed along and was overtaken by the favourite who had been stalking Yourartisonfire. Ben got at the horse and tried to get him moving forward but there was no response and Ben quickly realised that and with the rest of the field going further clear he stood up in his irons and allowed the horse to finish in his own time. 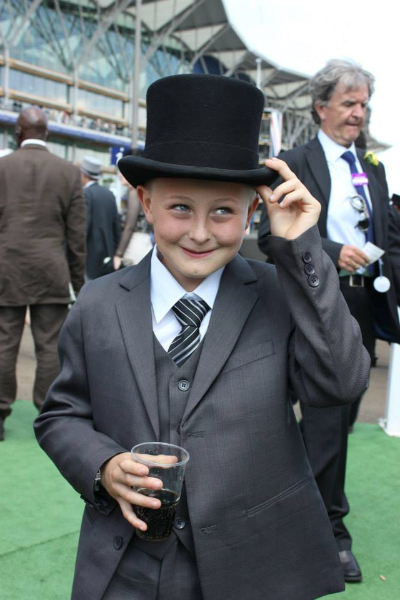 Unsaddling Ben stated the horse was never travelling and from an early stage he knew he was beaten. There was no sign of any bleeding and the horse was checked over by the course vet and given the all clear. A bitterly disappointing run but I am sure Karl will get him checked over and assess him over the next few days. 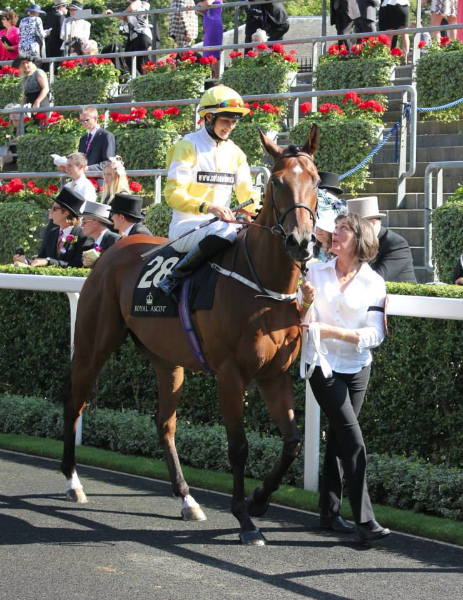 Two races later at Redcar Nelson’s Bay made his debut in the Ontoawinner colours. Ridden by Kevin Stott who took an extra 5 lbs off, his trainer Wilf Storey was on hand to explain how he came by the horse and his future running plans. 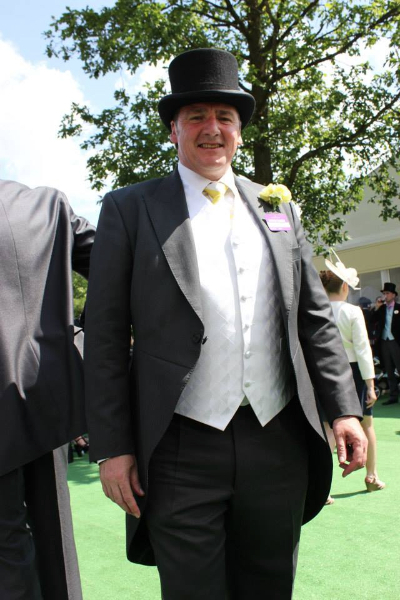 Graham Lee had wanted to ride but Royal Ascot called. Kevin was instructed that the horse liked to gallop along and would enjoy the going and was in good form at home. From the break Kevin settled Nelson’s Bay in behind the leaders as the field made their way down the centre of the race track. Nelson’s Bay was taking a good hold and was travelling powerfully behind the leaders. Around two furlongs from home several horses came under pressure and Nelson’s Bay strode forward and joined the leaders and possibly even went ahead at this point. Howe haver there were challengers’ from both sides and he was immediately attacked and was slightly cut across as the eventual winner went for home. 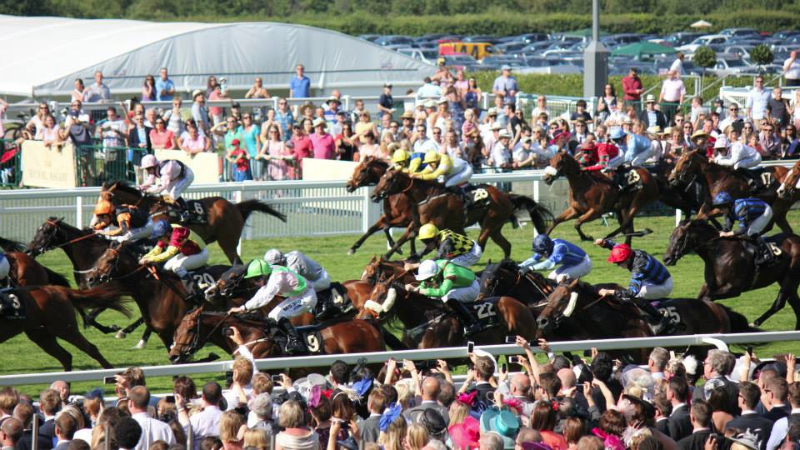 Kevin kept riding and the horse stayed on finishing in 6th place beaten only 2 ¾ lengths. 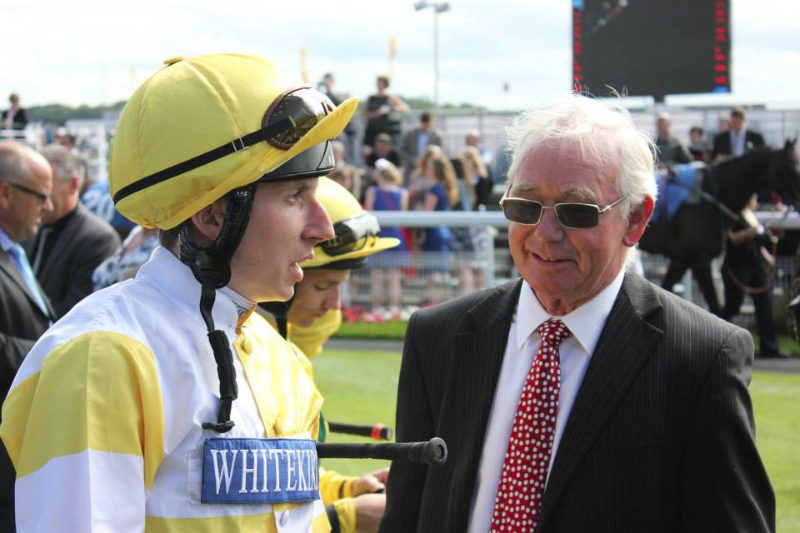 A good first effort from Nelson’s Bay in our colours, Wilf will speak with Graham Lee to see whether a drop to seven furlongs or the application of some headgear is the order for his next race. The horse showed enough there to indicate he will be winning soon. 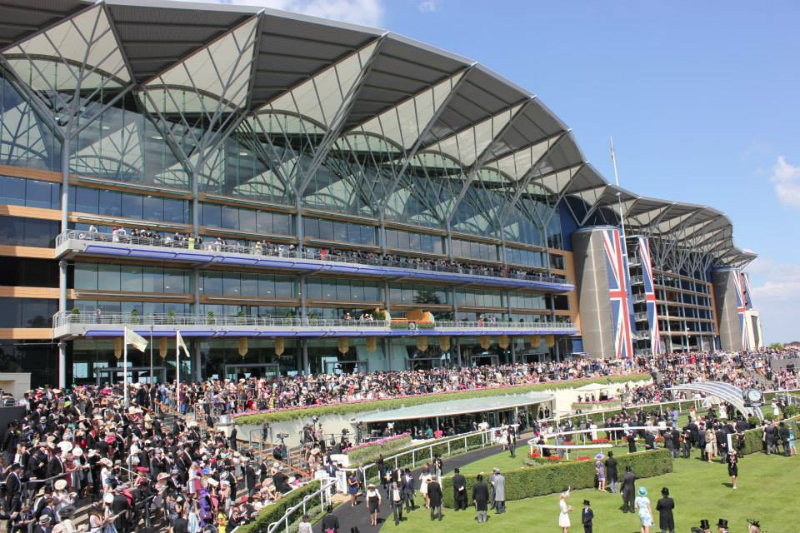 Fast Shot went to Royal Ascot on Saturday and ran in the Wokingham Handicap. Rachel Richardson rode and took 7lbs off, they were drawn in stall 3 and all week the winners on the straight course had all come down the stand side and the going was good/firm which again was a negative considering how well he runs with cut in the ground, howe haver with the prize money to the winner being in excess of £108k he was allowed his chance in this ultra competitive race. Breaking well Rachel reined Fast Shot back and they tracked the pace as the field spilt into three groups as they charged down the straight. The pace was frenetic and Rachel allowed Fast Shot to find his stride and they settled midfield in their group. 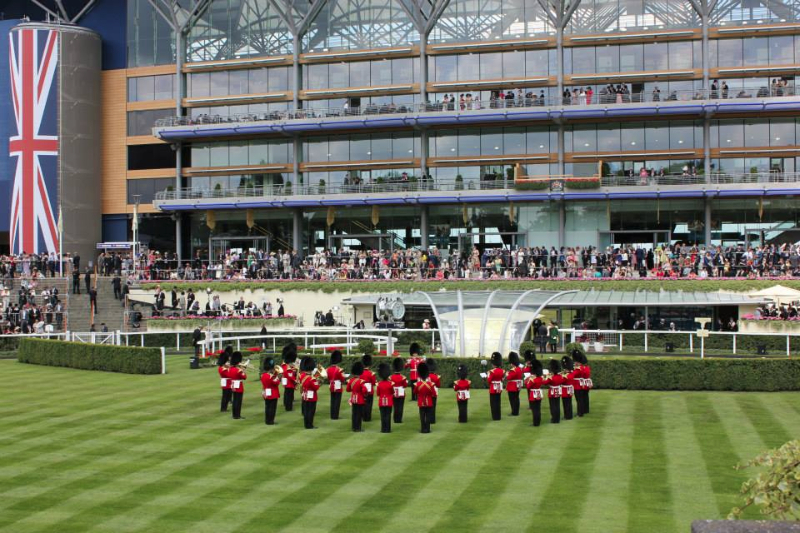 As the camera angle changed it was clear the group nearest the stand side rail were in front and most of the group Fast Shot was in were under pressure well over a furlong from home. It was here that Fast Shot began to pass his rivals in his group. 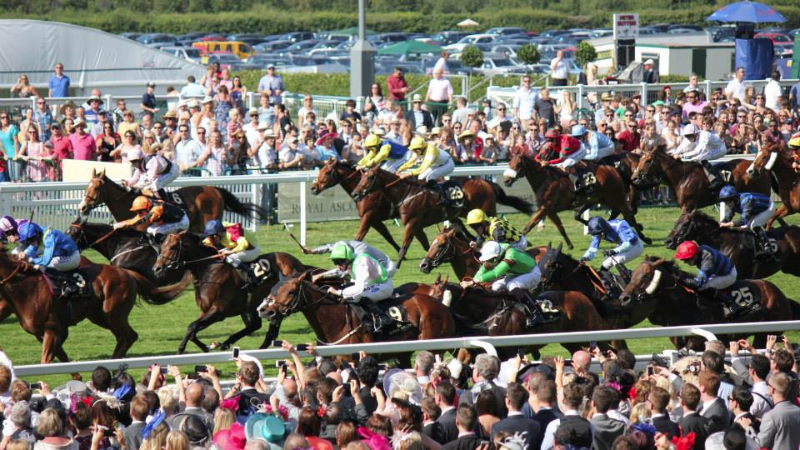 As the field were well inside the final furlong the stand side group had the race to themselves and the far side group in which Fast Short was in had no chance in making the frame. Rachel kept Fast Shot going and as they crossed the line they finished in 18th but were 5th in their group without Rachel being over hard on the horse. 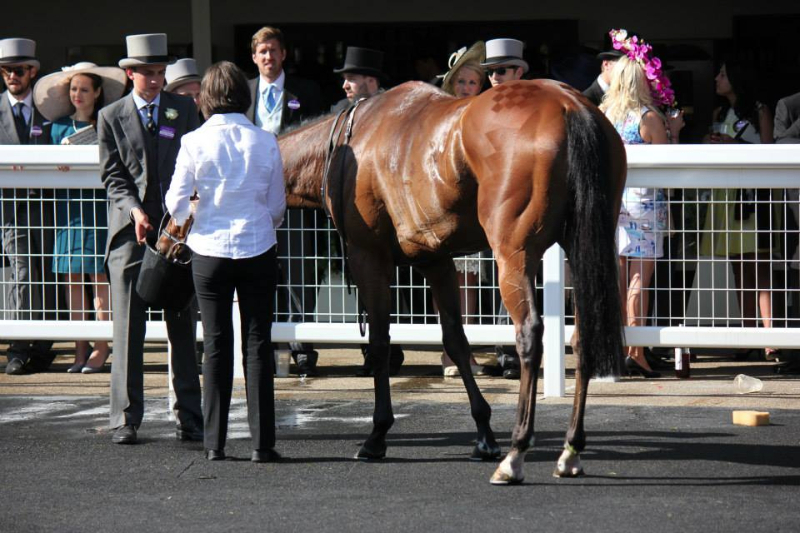 Rachel had a real job pulling Fast Shot up after the winning line and unsaddling she said as everyone knew that they had no chance from the draw and even though the ground was fast he had run a grand race and felt fantastic and was in good form. 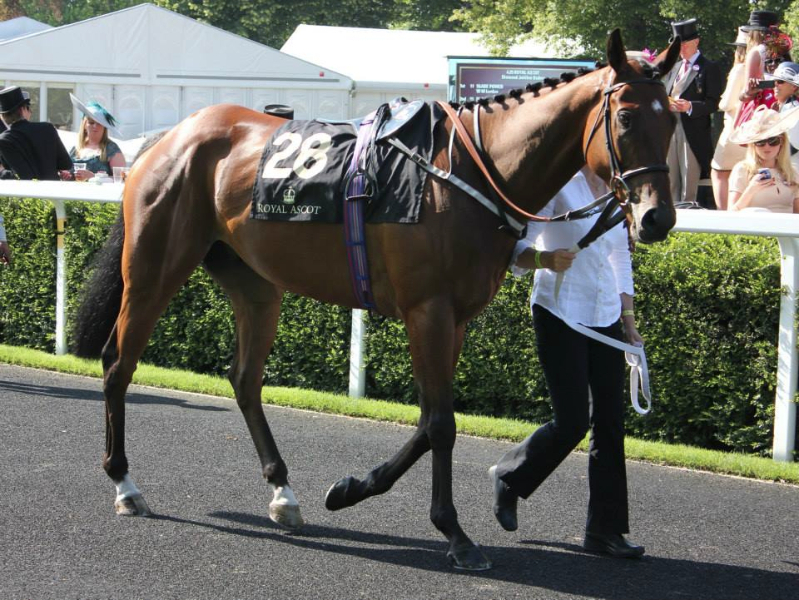 Hail The Brave went to Hexham on Sunday fro the two mile ½ furlong novice hurdle and Kyle James rode. This run was always going to be a confidence booster to allow the horse to get back racing after the experience he endured in his last race where he possibly swallowed his tongue. Settled in midfield from the off at the first flight a horse unseated his rider in front of him and he had to be nimble on his feet to avoid being brought down. Throughout the race Hail The Brave jumped big and was clearing his hurdles with plenty of air. The odd’s on favourite was out in front followed by the second favourite and Kyle was happy to let Hail The Brave pop over his hurdles and they were in a bunch for 3rd,4th and 5th places as they made their way down the back straight and on the long up hill run towards the finish. Rounding the home turn the first two horses had gone clear and Hail The Brave was in fourth place and was a good 10 lengths behind the 3rd placed horse. Over the last and on the run in Kyle gave Hail The Brave a couple of cracks with his whip and the horses finished in pleasing fashion catching the 3rd placed horse with every stride and was only just denied 3rd place. The job today was to get the horse round and to enjoy himself over a distance which will be on the short side for him in time. 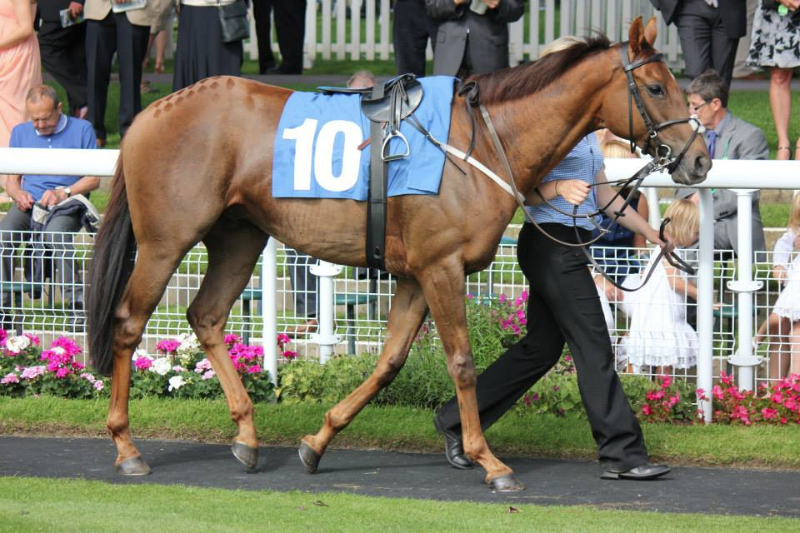 Sakhee’s Return ran is the second division of the 6 furlong maiden today at Carlisle. Duran Fentiman was aboard the Tim Easterby trained colt and he was sent off a 20/1 outsider for the 9 runner event. From the stalls, Duran settle him in 4th place. He travelled 3 wide into the bend but was slightly impeded costing a couple of lengths and relegating him to 6th position heading into the home straight. Duran started to ask a few questions of the big Sakhee’s Secret colt and he began to eat into the lead of the front pair. By 2 furlongs out, he was challenging for the lead and galloped all the way to the line; winning by a couple of lengths. A great win and a big well done to his owners. He’s only a baby and is learning all the time and will only get better. A lot to look forward to. Penalty Scorer was due to run at Beverley on Tuesday but due to the overnight rain she was withdrawn with the intention of running at Musselburgh on Saturday where better ground was forecast !! 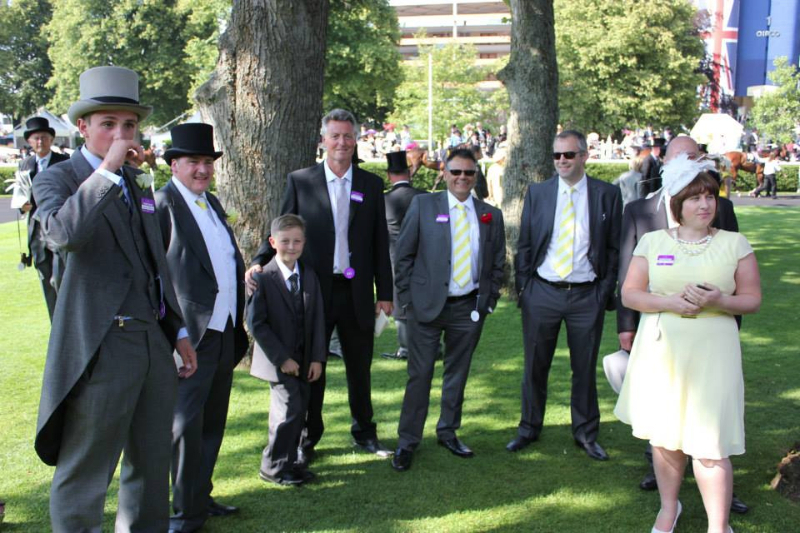 Ted’s Brother ran at Beverley in the one mile ½ furlong handicap and Robert Winston rode. From the stalls Ted’s Brother was settled in fourth place on the rail tracking the early leaders. Robert was quite happy with Ted’s Brother as they made their way down the back straight and turning the sharp bend for home Ted’s Brother was still on the bridle. As the leaders got to the three furlong from home marker the pace quickened and Robert was trying to angle the horse out for a clear run. Try as he might he was penned in for a good few strides. Robert persisted with trying to get Ted’s Brother out for a clear run and managed to manoeuvre his way out and as the leaders hit the furlong from home marker Ted’s Brother was in the clear and trying to attack the leaders and he moved into third place behind the early leaders who were still in front. Momentarily Ted’s Brother began to close the gap between himself and the leaders but inside the final half a furlong Ted’s Brother couldn’t get any closer and in the run to the line he was overtaken and finished a gallant fourth place. Another consistent run, he could do with some assistance from the handicapper by being dropped a few pounds to give him a better chance of winning. 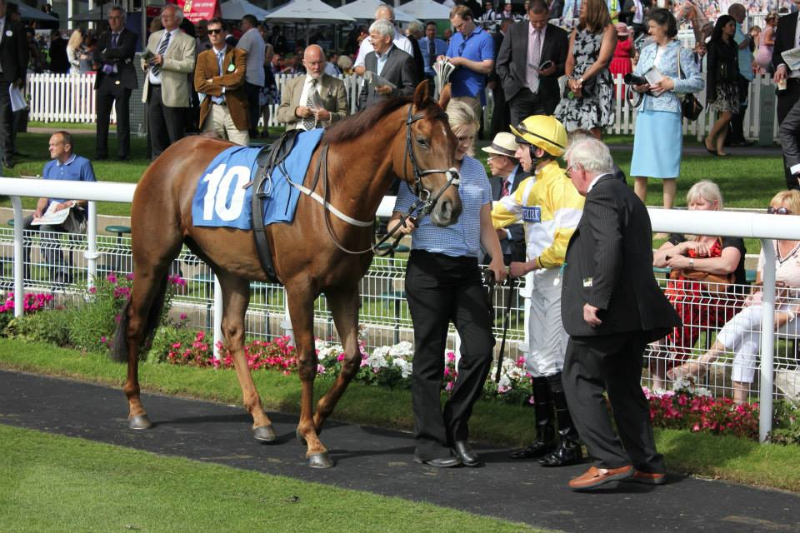 Burnhope ran at Nottingham on Thursday in the six furlong 0-55 handicap and Luke Morris rode. From the stalls Burnhope broke well as the field packed together down the centre of the course with Burnhope in third place tracking the early speed. Burnhope was still travelling Ok until the leaders increased the pace and kicked for home. Burnhope was caught out by this, Luke soon had to get serious pushing and shoving away and giving the horse a wake up call with his stick. Burnhope had no injection of pace and was soon dropping back through the field. Luke accepting the situation stood up in his irons and let the horse come home in his own time. 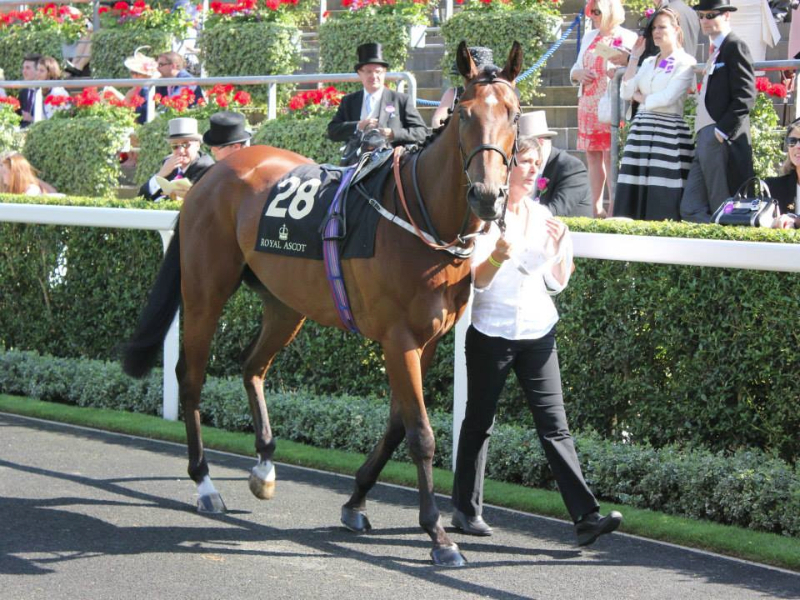 Saturday was a busy day with lots of owners going racing on a glorious day with our horses running all over the UK. Penalty Scorer started the day off by running in the five furlong maiden at Musselburgh and was ridden by Neil Farley who took 3lbs off. The horse was due to run at Beverley on Tuesday but due to overnight rain she was pulled out of the race as she required decent ground. Typically enough the only racecourse to get rain before racing on Saturday was Musselburgh with the ground on the soft side before racing. With only five runners she was allowed to take her chance and after an awkward exit from the stalls she soon got into the lead and was setting a good pace and had a couple of her rivals including the hot favourite in trouble. At the furlong form home marker Penalty Scorer was attacked on her outside by two rivals who soon went past her. The horse kept going but got very tired inside the final 100 yards and was passed in the shadows of the post by the favourite so ending up in 4th position. Given decent ground and a less competitive race I am sure Penalty Scorer will be winning her races but unfortunately Saturday was scuppered by the great British weather. Ticking Katie went to Sandown for the seven furlong 0-95 handicap and Robbie Fitzpatrick rode taking 7lbs off and they were drawn on the outside in stall 11. Ticking Katie broke well but due to her bad draw Robbie had to stay out wide of the field and edge over as field grouped towards the rail. As the field approached their one and only turn Ticking Katie was in fourth place on the outside of the pack. As the field straightened for home Ticking Katie had moved up into third place and had a clear passage in front of her and began to move up towards the leaders. Many of the runners behind her were under pressure and at the two furlong form home marker there were three horses in a line and Ticking Katie looked to be going best of them all. Robbie settled down to drive for the line and Katie got into full speed. Well inside the final furlong all three of these horses had a chance of winning and it was only deep inside the final furlong Katie dropped off the other two horses but she kept galloping all the way to the line finishing in third place. 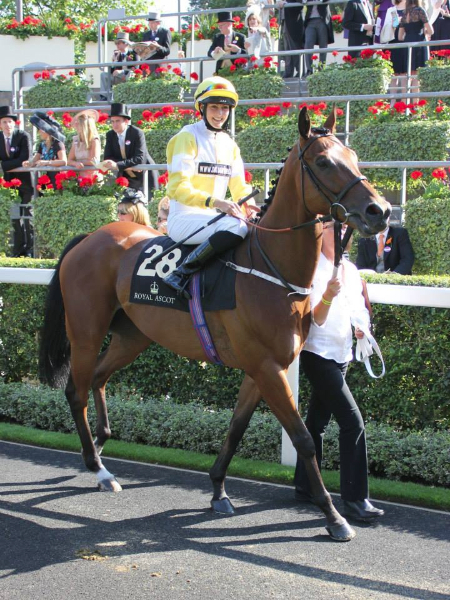 It was a welcome return to form from Katie who was consistent last year and an excellent ride from young Robbie. Fazza ran at York in the one mile one furlong 0-80 handicap and James Sullivan rode and they were drawn wide in stall 14. From the stalls the pace was a good one and James had to settle Fazza on the outside of the field as the field thundered towards the turn out of the home straight. As the field rounded the turn Fazza was disputing second from last place and was a good ten lengths behind the leaders who were making their way home. 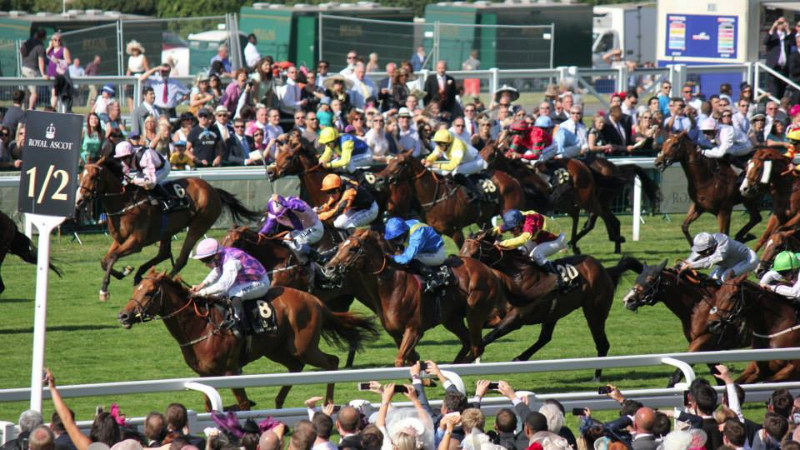 As the field spread right across the course James brought Fazza towards the stand side rail and begun making headway and were now passing rivals one by one as the leaders began to come back to the horses who were finishing fast. 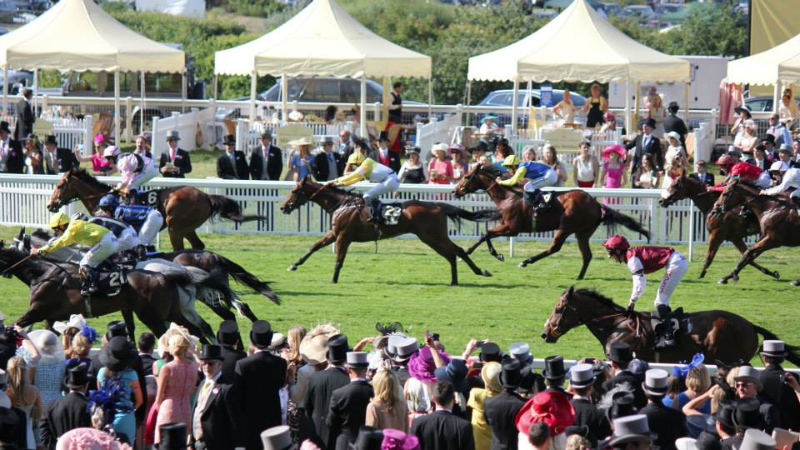 Just as Fazza was getting into full stride James angled for a run towards the rail but he was stopped in his tracks as a horse came across them and he had to switch inside this rival. Fazza again began galloping towards the leaders and was finishing best of all as the winning line came too soon with him finishing in 5th place beaten just over a length. 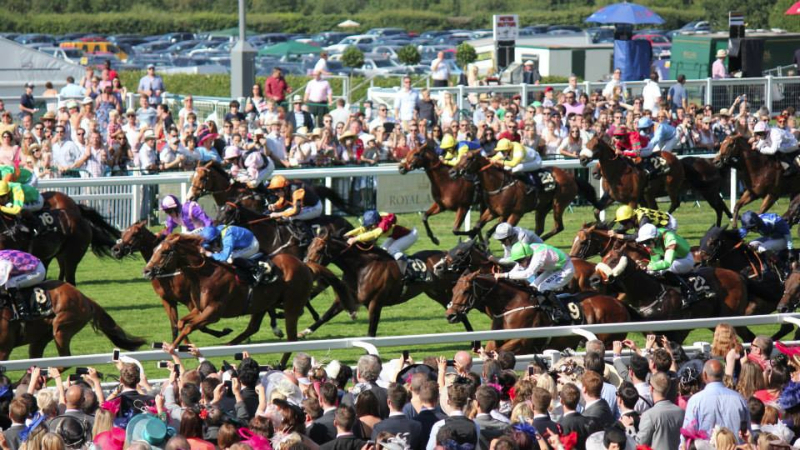 A great effort in a fiercely competitive York handicap, he will surely be winning again soon. 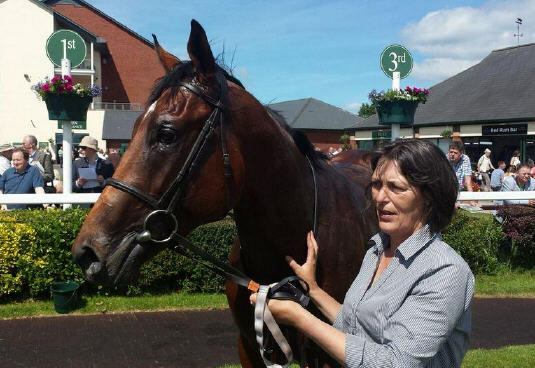 Piceno ran at Chester in the 0-85 seven ½ furlong handicap and Matthew Hopkins rode taking 7lbs off and the horse had a good draw in stall four. Piceno broke well from the stalls and was setting a decent pace and he was a good couple of lengths clear after the first three furlongs and had the field well stretched out behind him. Rounding the long turn for home Piceno was joined by his nearest pursuer who came up along side. 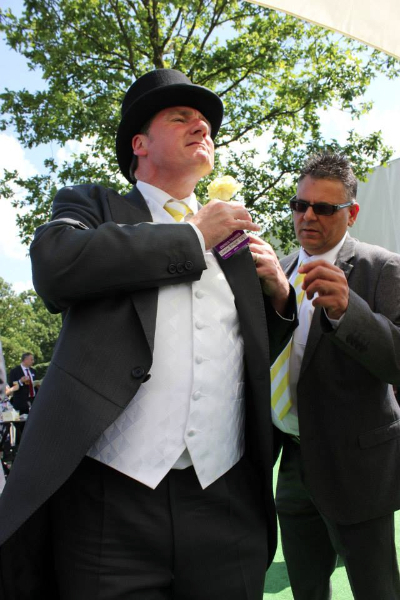 Matthew kicked Piceno on again and these two horse began having a great battle as they charged down the home straight. Piceno was showing his tremendous battling qualities and just wouldn’t be past by this challenger, unfortunately the well handicapped favourite got a dream run up the inside and swooped past Piceno on his inside before Piceno had no time to respond. Piceno howe haver stuck his neck out and held on for a fantastic 2nd place in a photo finish. 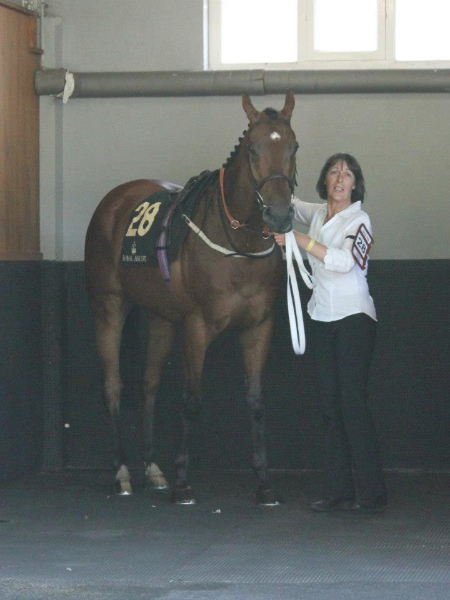 It was a great effort from this loveable gutsy horse that always tries and gives his best.